If you’ve got a product named after you, should you be able to control how that item is made? Actress Jane Birkin is certainly trying to have her say, telling the company to take her name off the luxury handbag named after her because they’re made from crocodiles who are inhumanely slaughtered. Hermès International SCA says it’s holding talks with Birkin, noting that it was also shocked by an animal-rights group’s video showing reptiles who were still alive and moving after being shot by a bolt gun at a Texas farm, Hermès Chief Executive Officer Axel Dumas said, according to a report from Bloomberg. “We agree that the best international rules should be applied in our crocodile farms,” Dumas said at an earnings presentation in Paris. Hermès is making an effort to show Birkin that its practices are often better than others, though it’s unclear what that means. Birkin — an actress based in France who is the mother of actress Charlotte Gainsbourg — demanded her name be removed from the bags, which sell for anywhere from $9,400 to $68,000, after watching the footage in July. 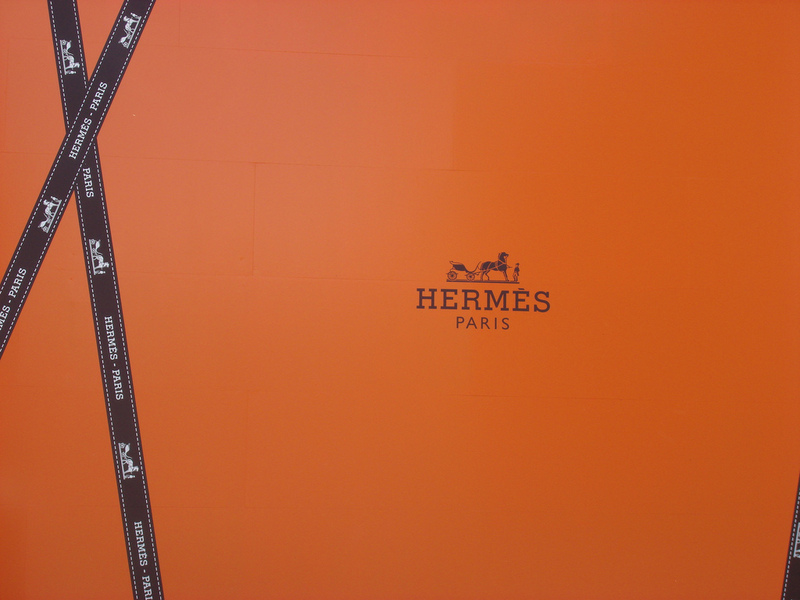 She told Hermès to rename the bags until better practices replace the “cruel” methods used at some slaughtering facilities. People for the Ethical Treatment of Animals said some workers at the farm were told to cut into 500 conscious alligators with knives when the bolt gun didn’t work, among other alleged mistreatment. Hermès has pledged to penalize any breach of its animal welfare code, and said it was investigating the farm and that the crocodile skins it receives from that supplier — which it does not own — aren’t used for Birkin bags.